Keep hot stuff hot and cold stuff cold. 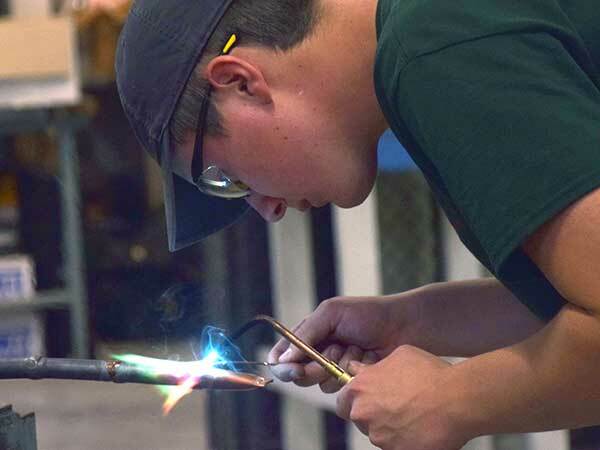 At Salina Tech, students learn to do just that with hands-on experience with a wide range of both new and legacy equipment including, furnaces, air conditioners, heat pumps, reach-in and walk-in coolers, ice machines and sheet metal equipment. 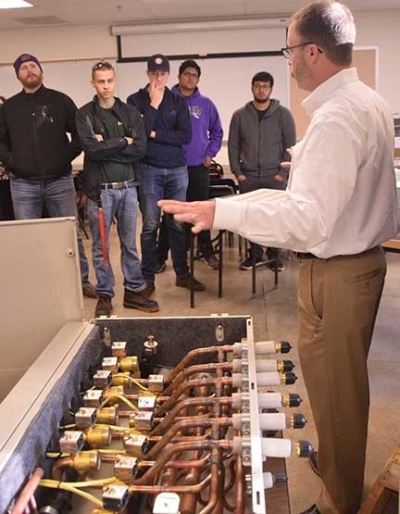 Students will take a wide range of classes ranging from HVAC fundamentals and safety, to compressor controls and troubleshooting. Students who graduate from this program go on to pursue careers in a number of different areas. 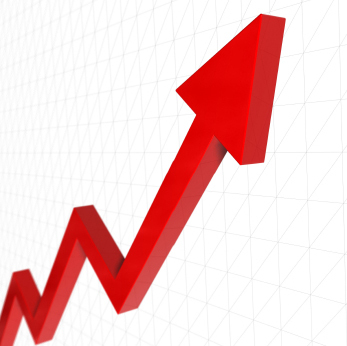 Although many go on to work in the commercial and/or residential HVAC sector where the average salary can range anywhere from $40,000 to $45,000, some go on to start their own HVAC business and if successful, their annual income can be much higher. 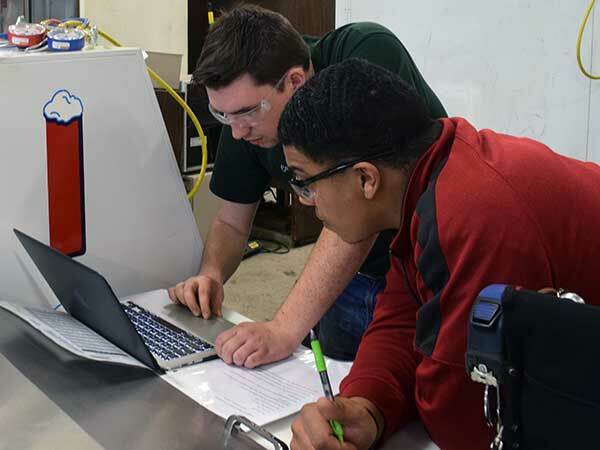 From installation and repair, to compliance and troubleshooting, in just nine short months with Salina Tech’s HVAC program, students gain the knowledge and skills they need to immediately start earning a great living in the HVAC sector. 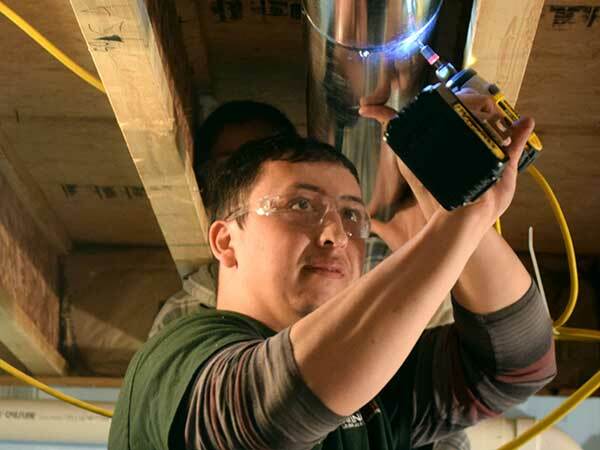 Demonstrate a working knowledge of residential heating systems to include installation, troubleshooting and repair skills. Demonstrate a working knowledge of commercial heating systems to include installation, troubleshooting and repair skills. Demonstrate working knowledge of residential cooling systems to include install, troubleshooting, and repair skills. 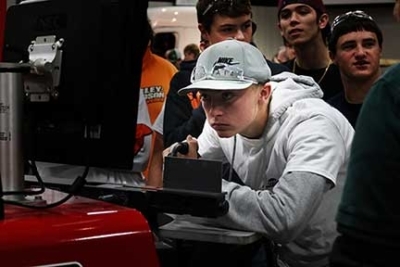 Demonstrate a working knowledge of commercial cooling systems to include install, troubleshooting, and repair skills. 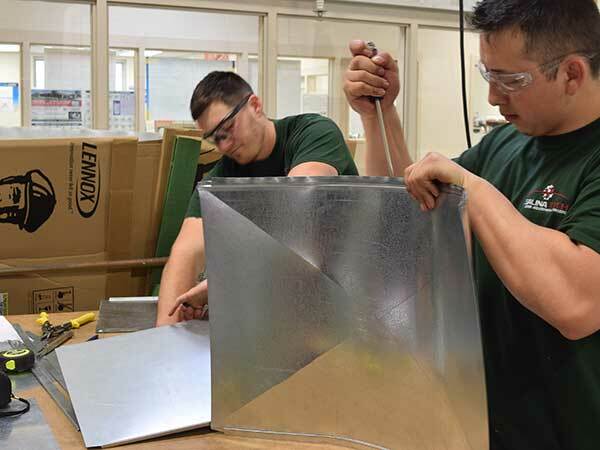 Demonstrate a working knowledge of sheet metal lay out and fabrication. Demonstrate a working knowledge of commercial refrigeration systems to include install, troubleshooting and repair skills. Demonstrate a working knowledge of Work Place Skills/Ethics. Chad Townley earned his HVAC Certification from Manhattan Area Technical College, and his Associate of Applied Science degree in HVAC from Salina Tech. He also has an EPA 608 Certification for handling refrigerants.